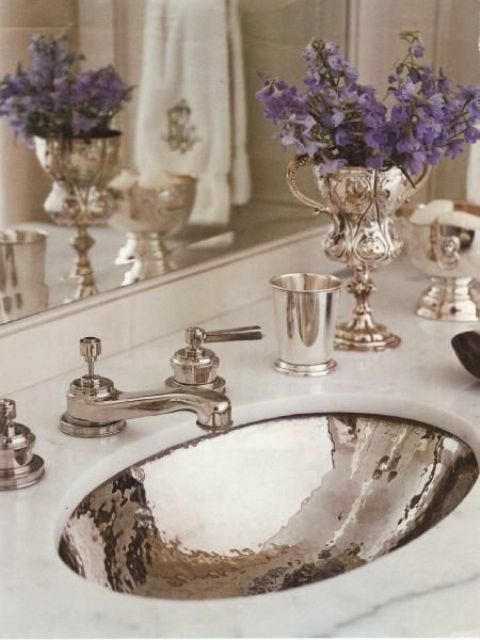 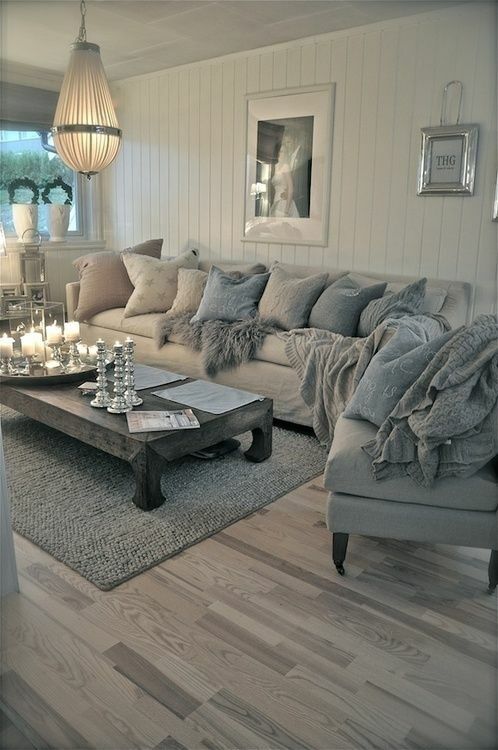 Silver is the most clear, shining and winter-like color ever. 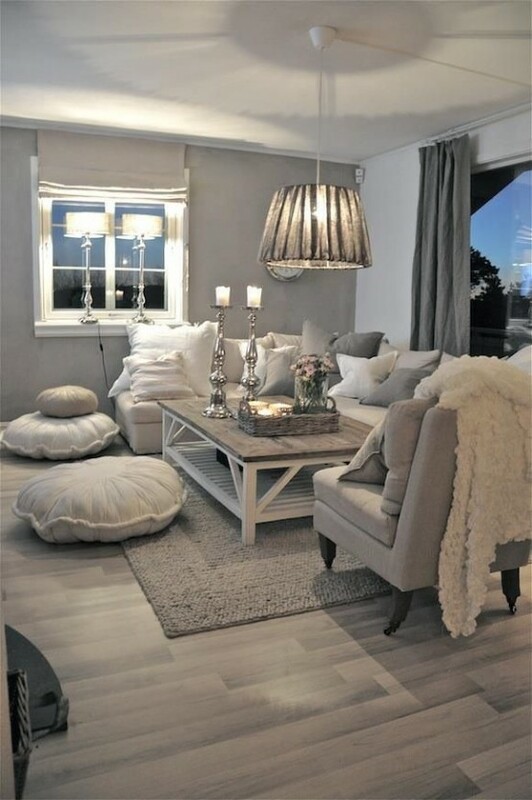 This color symbolizes winter, and it’s often used for winter décor but it also looks glam and cool – that’s great for any time of the year! 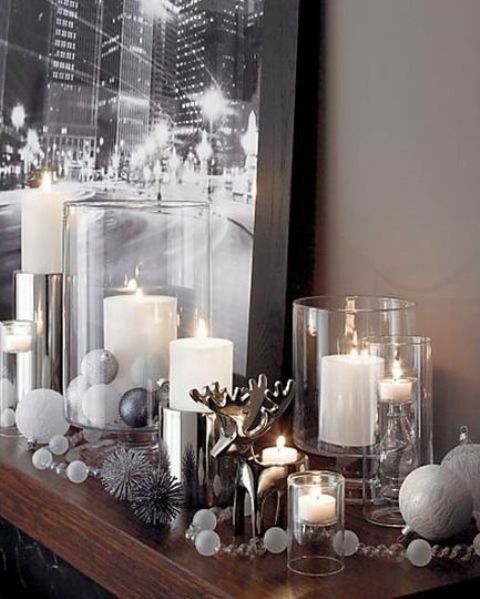 Yeah, winter is rather far still though it’s good to think over décor beforehand. 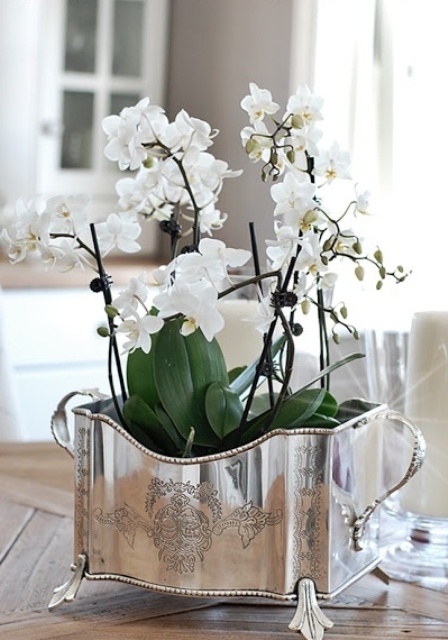 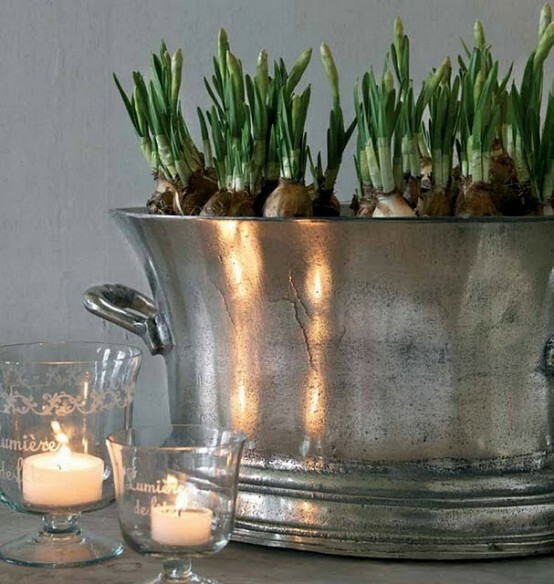 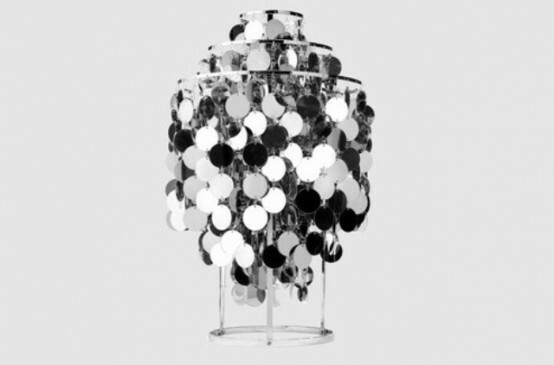 We’ve picked a whole bunch of silver decorations to bring winter spirit inside in a stylish way. 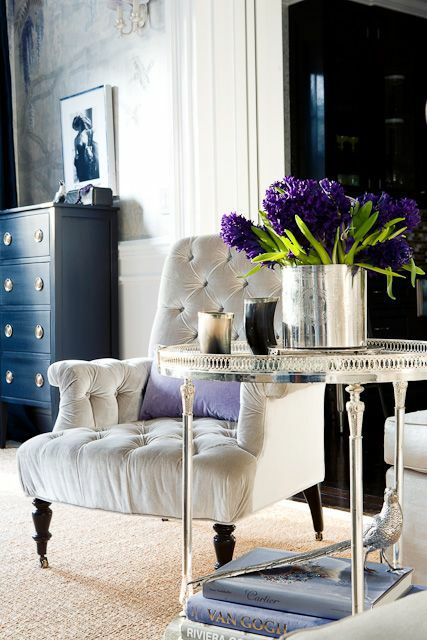 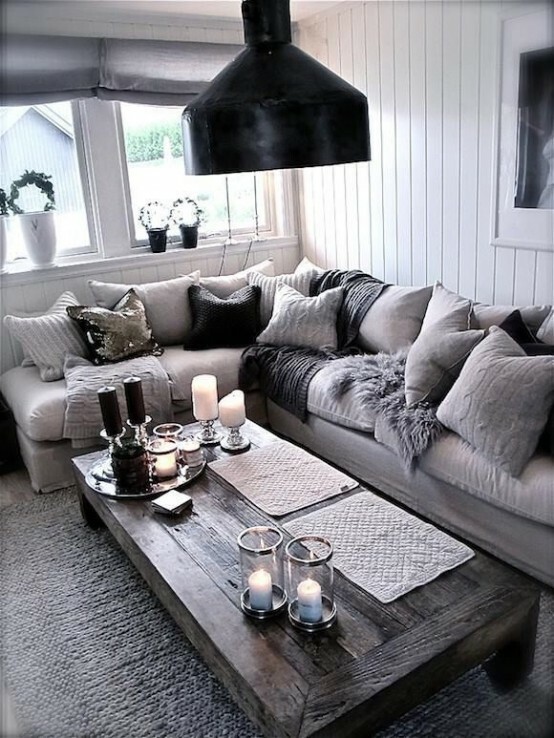 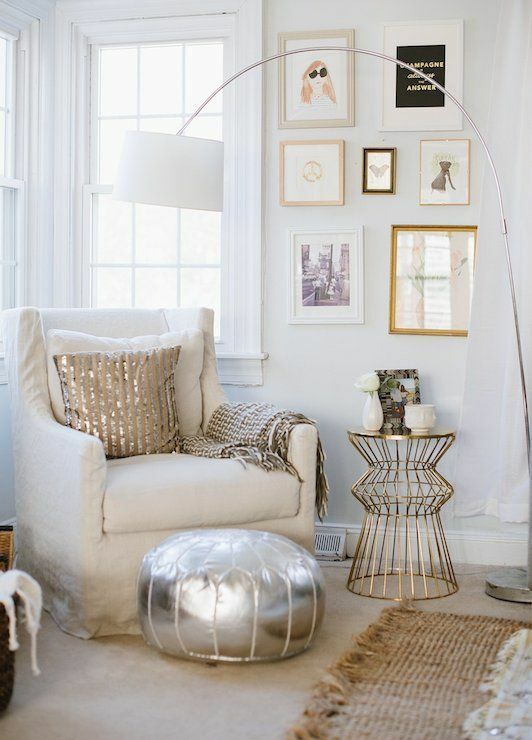 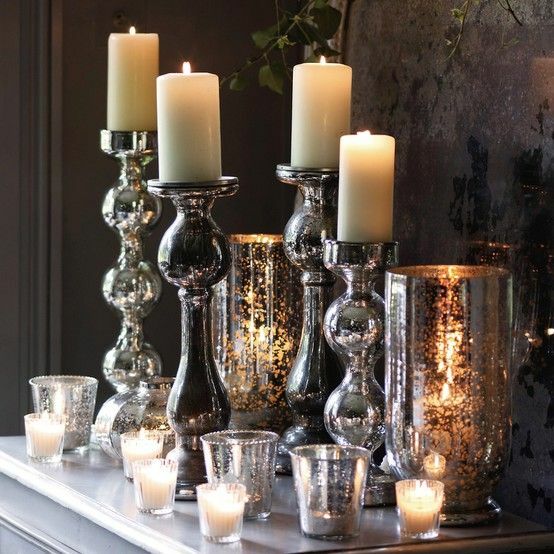 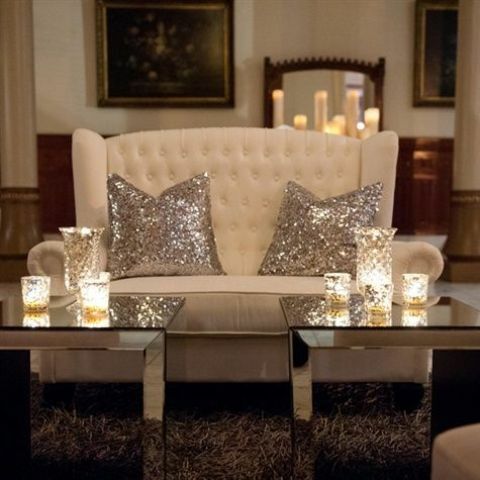 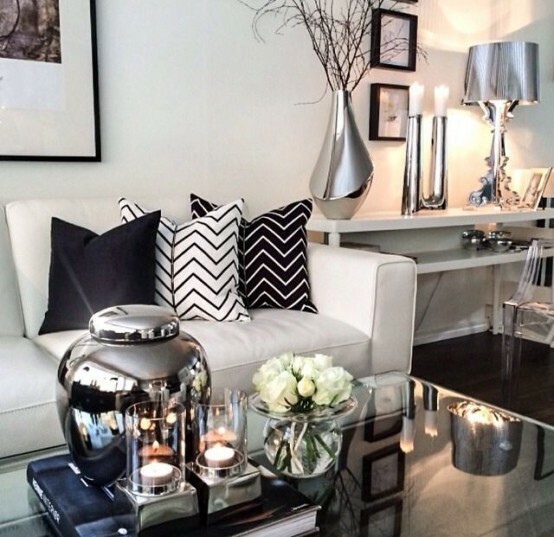 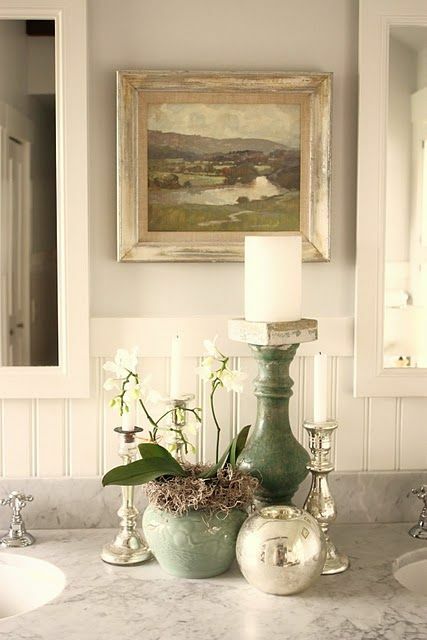 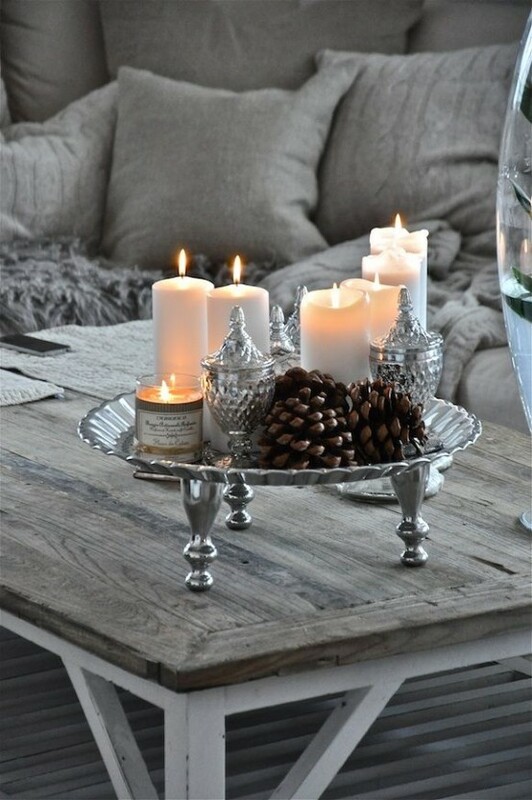 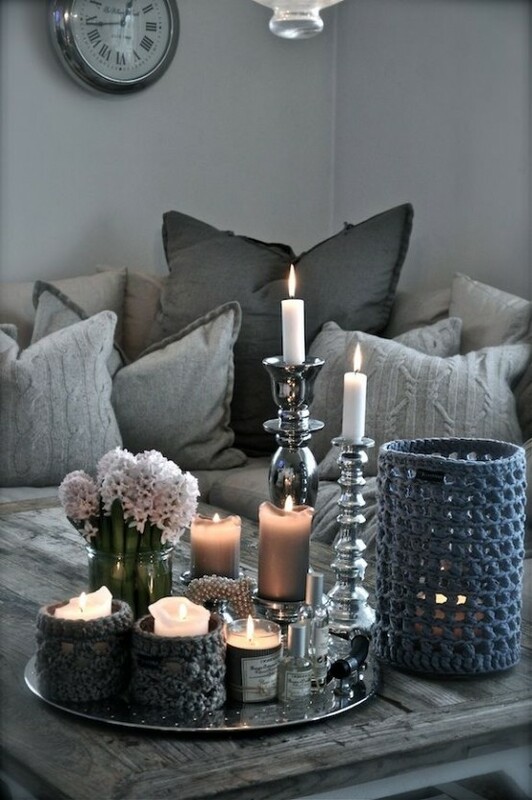 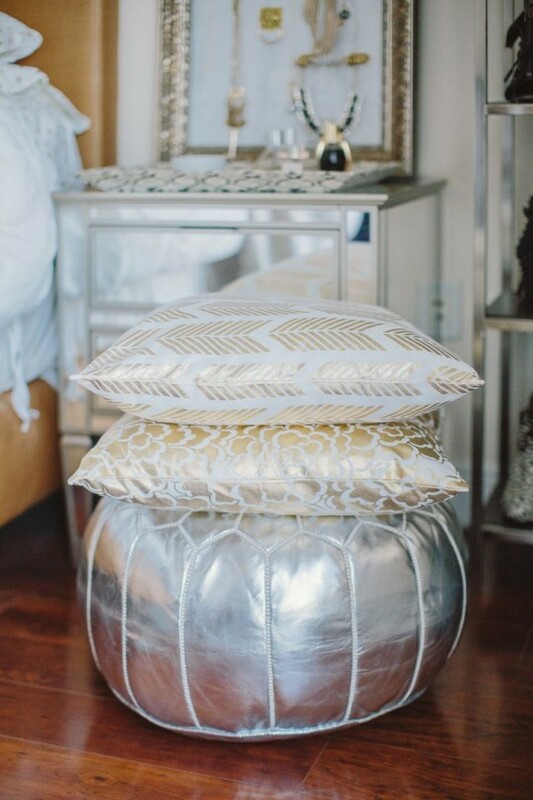 Add silver pillows, bowls and candleholders to make your space sparkle with winter charm. 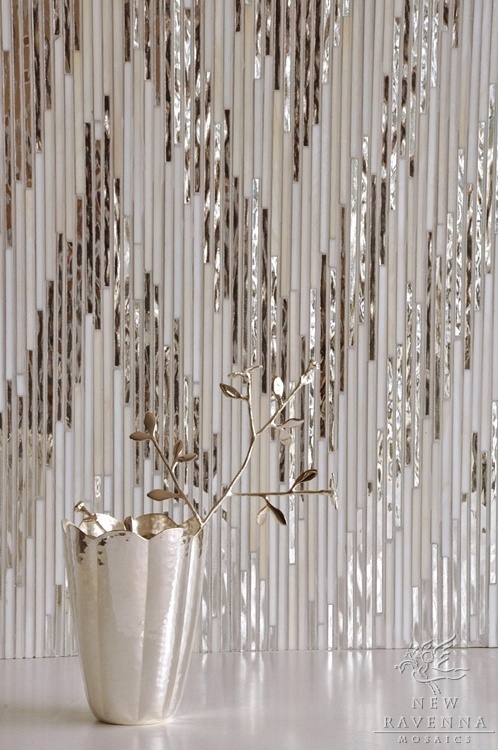 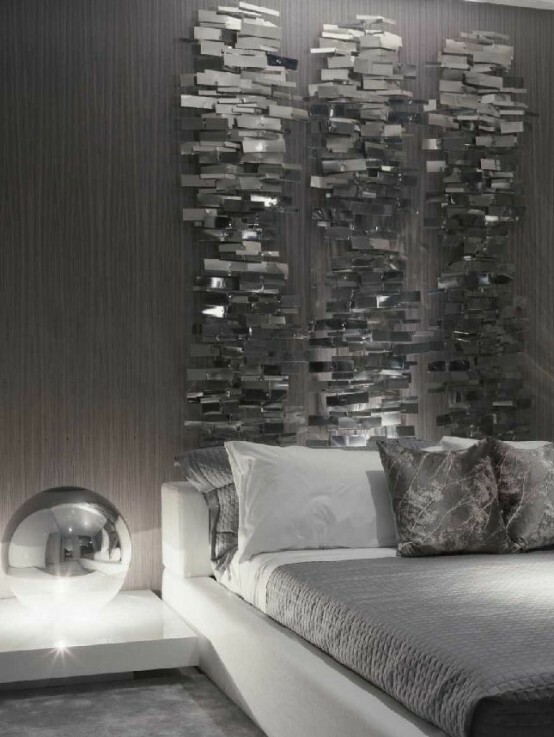 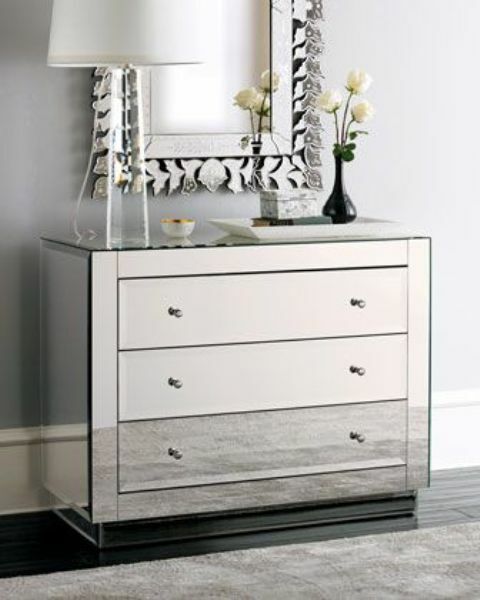 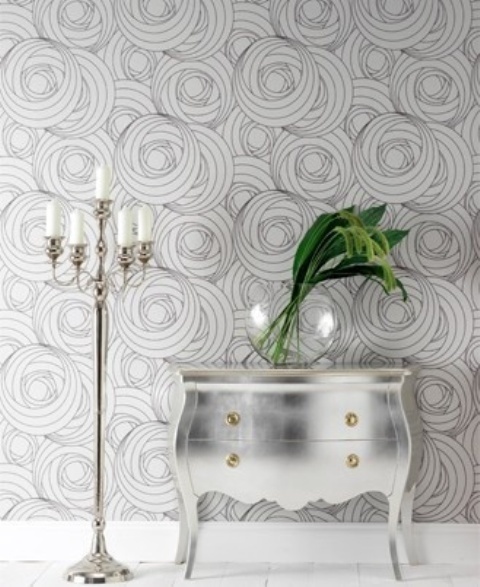 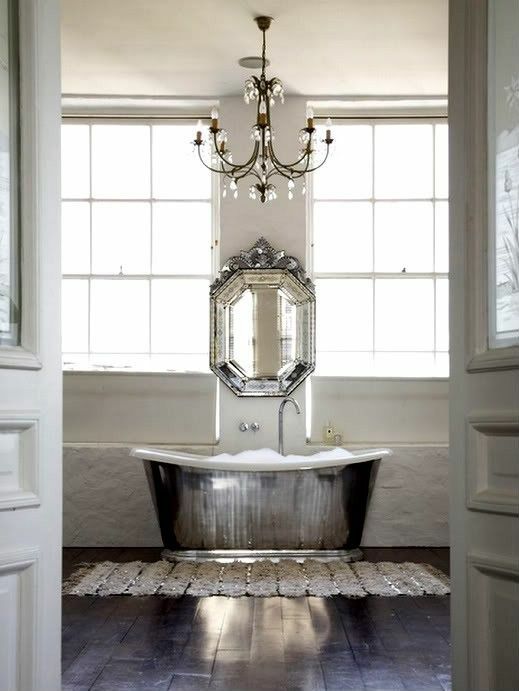 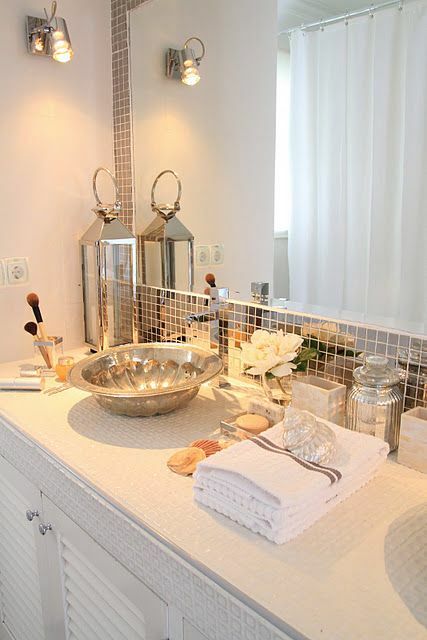 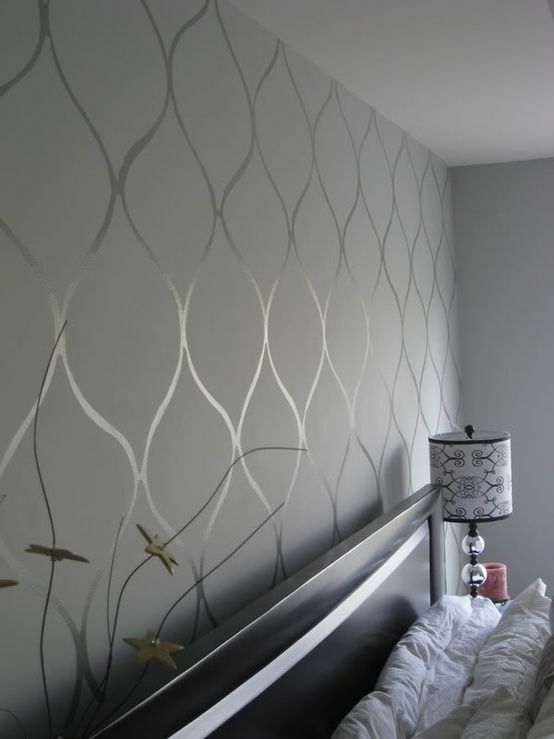 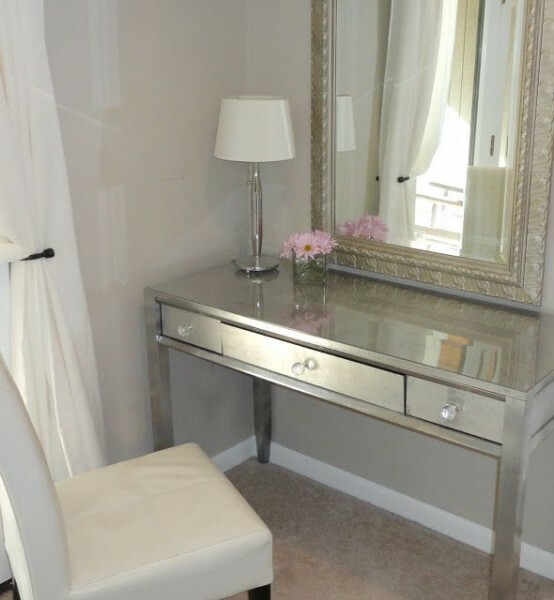 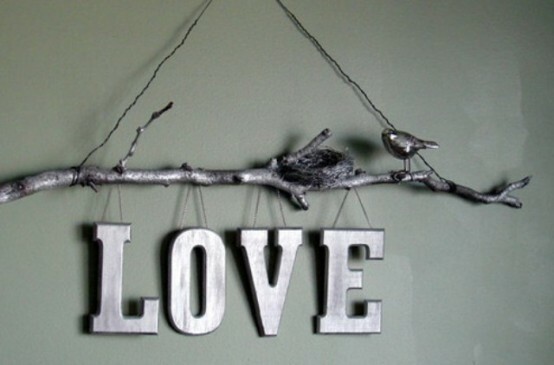 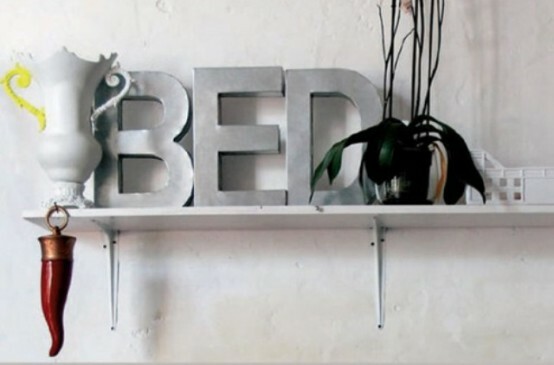 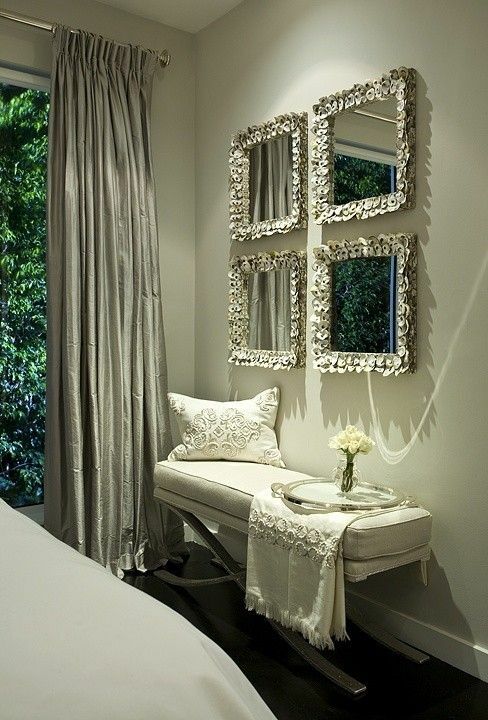 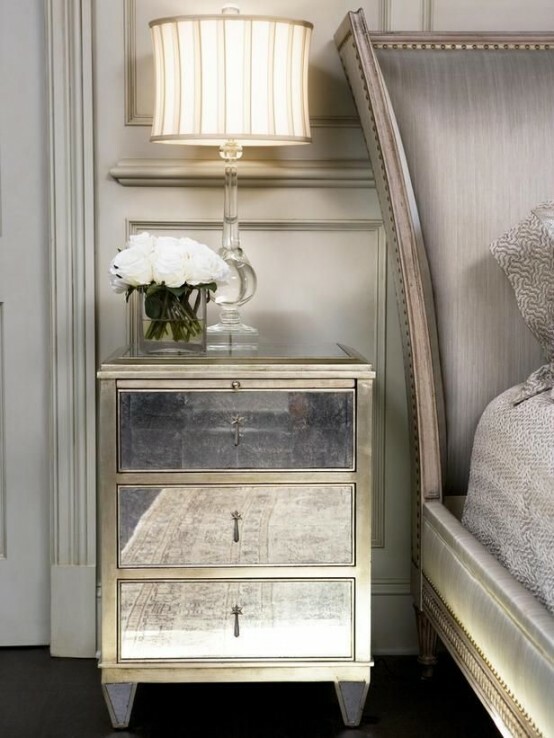 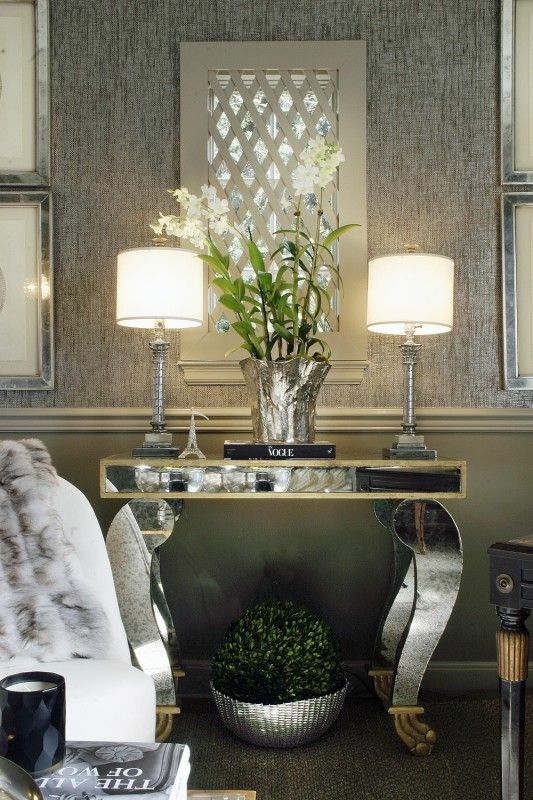 Adding silver wall decals, wallpaper or headboards is ideal for winter and any other season as it looks glam and chic. 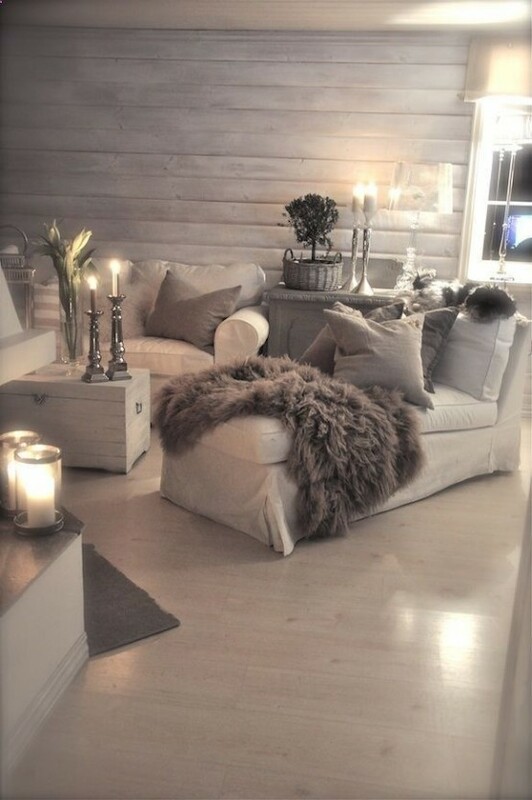 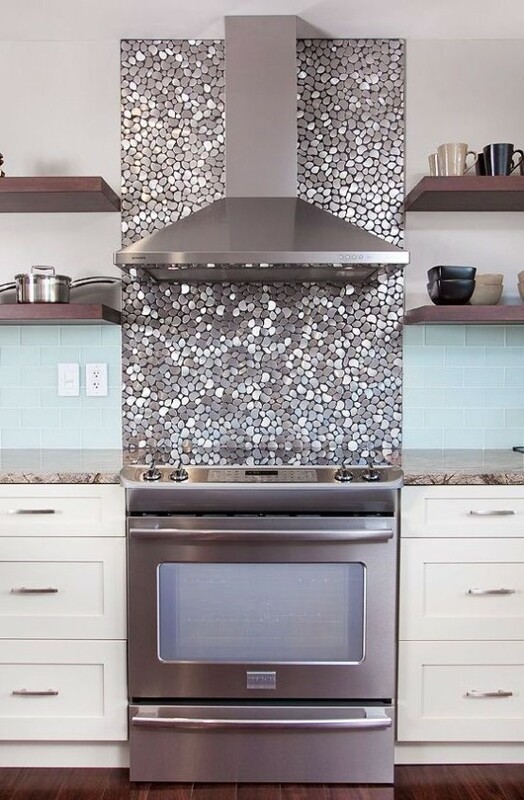 Find some cool ideas below and make your home ready for winter!